Enhances color. 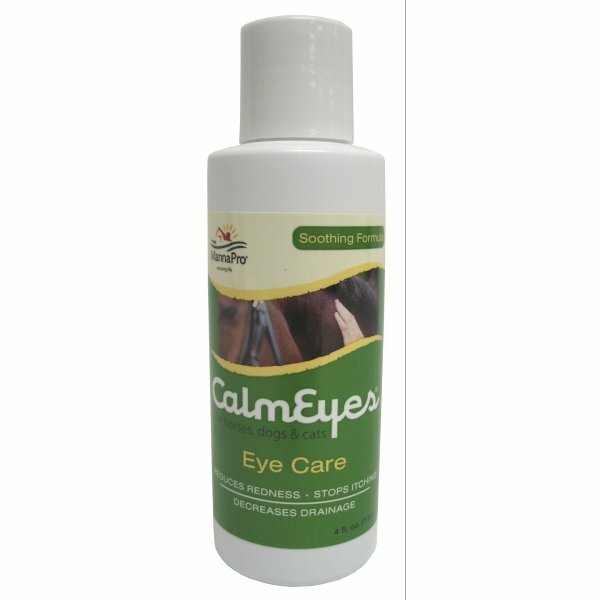 Calm Eyes is formulated to soothe itching, irritated, runny eyes in horses, dogs and cats. Excellent remedy for crusty, weepy and irritated eyes in both dogs, horses and other small animals. Calm Coat Calm Eyes for Animals has different options and/or variations, please choose below.